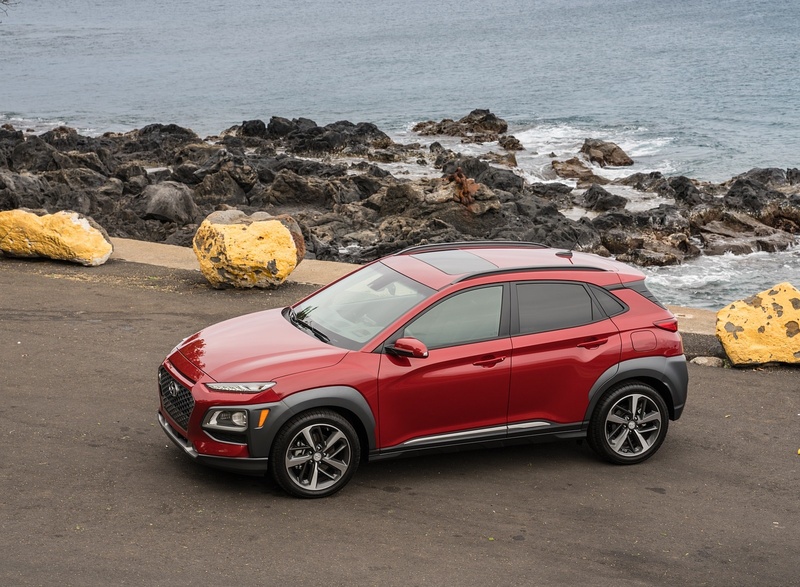 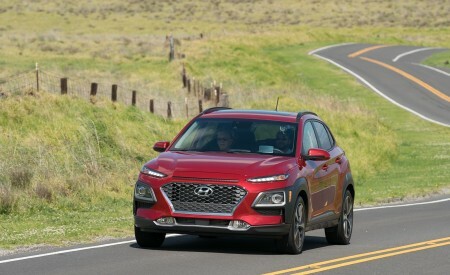 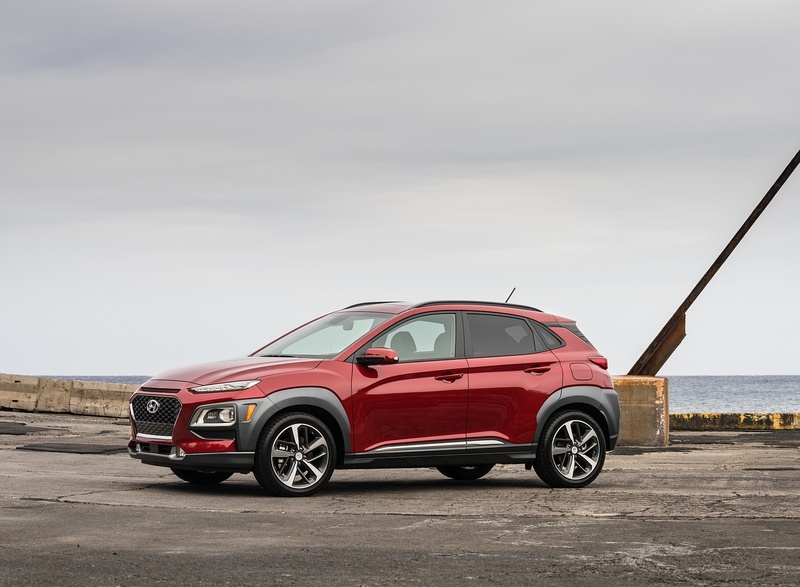 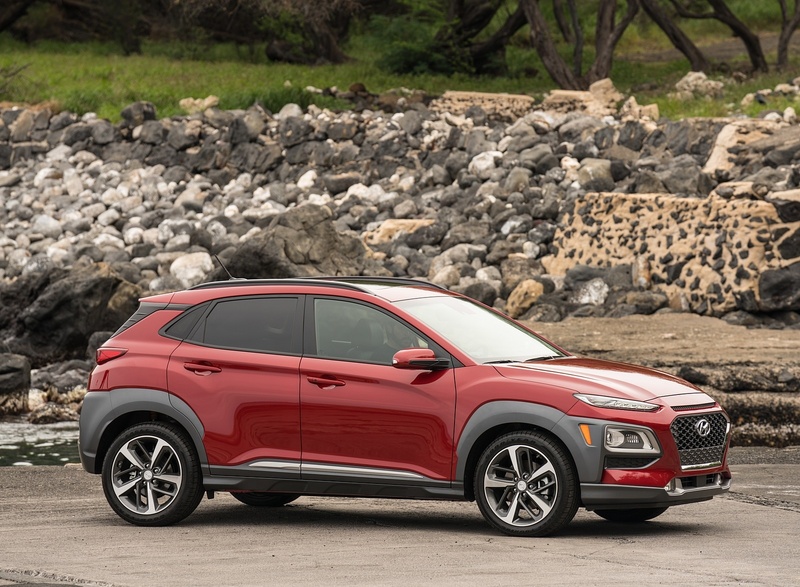 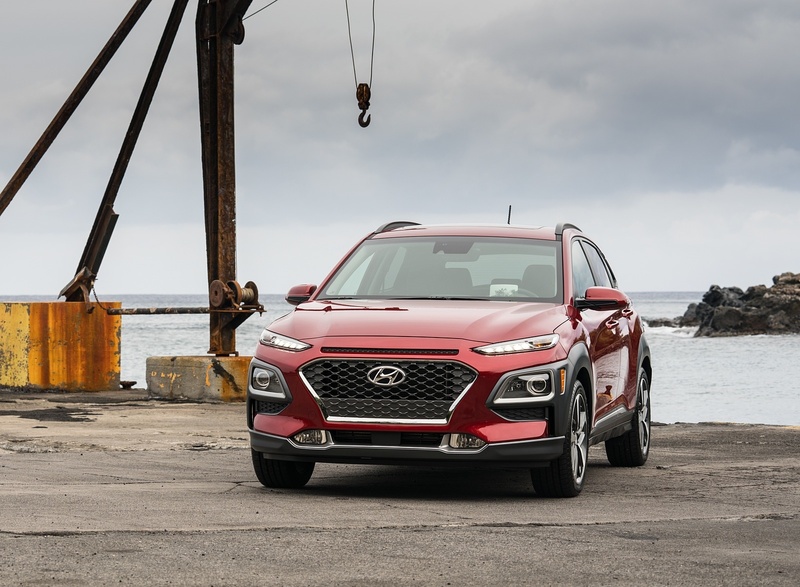 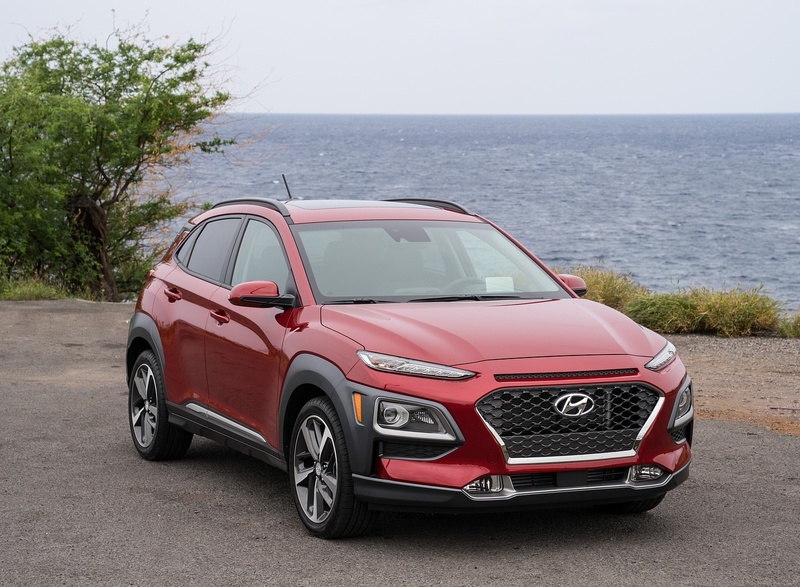 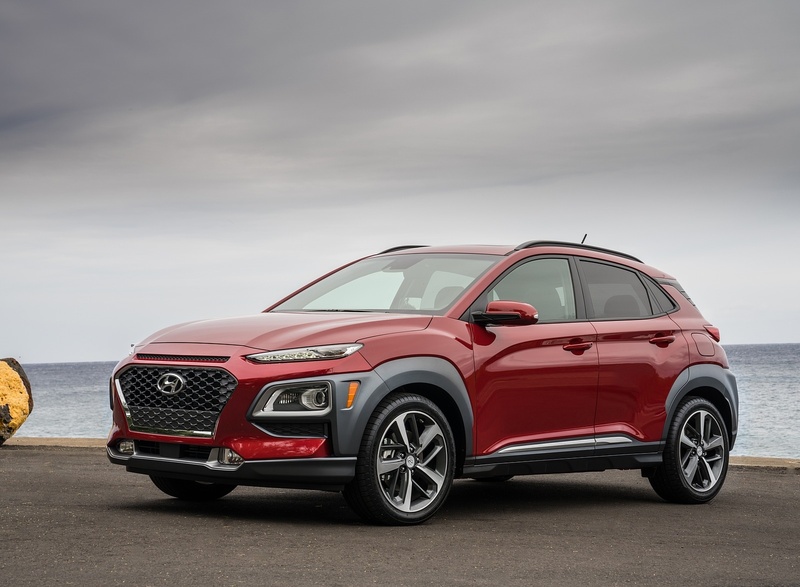 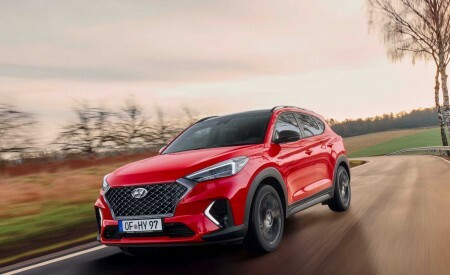 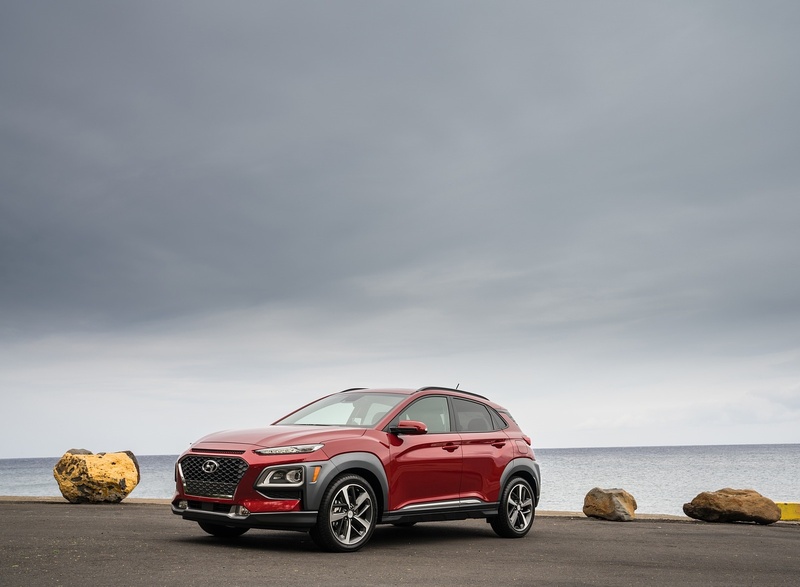 Hyundai Motor America has announced pricing for its 2019 Kona, starting at $19,990 for the SE model. 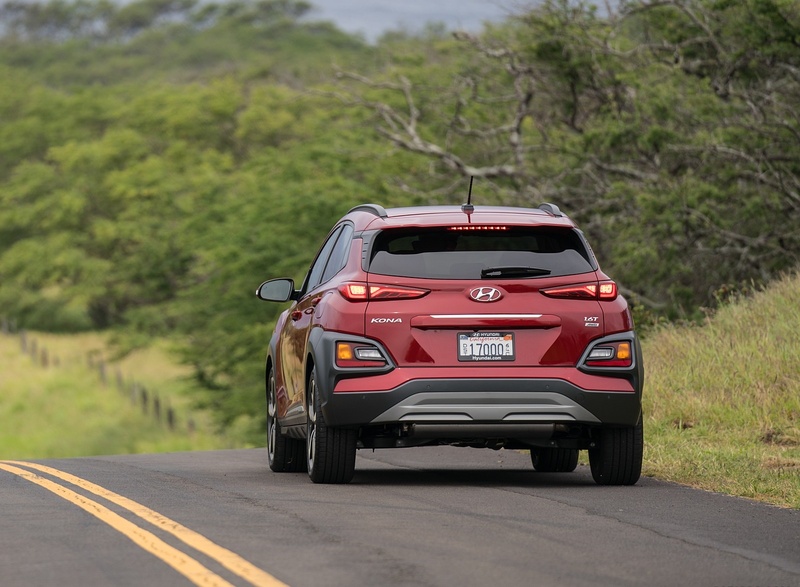 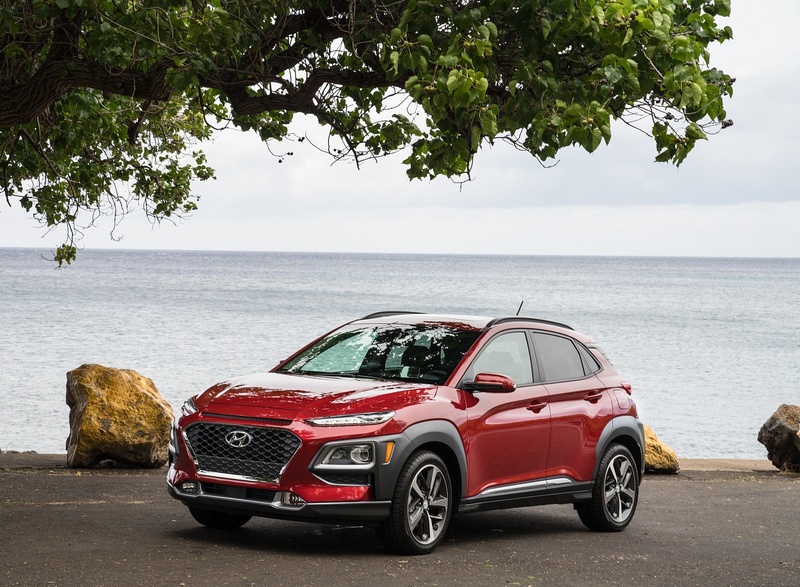 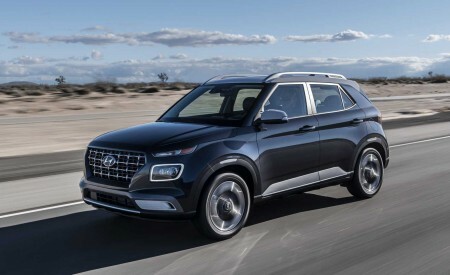 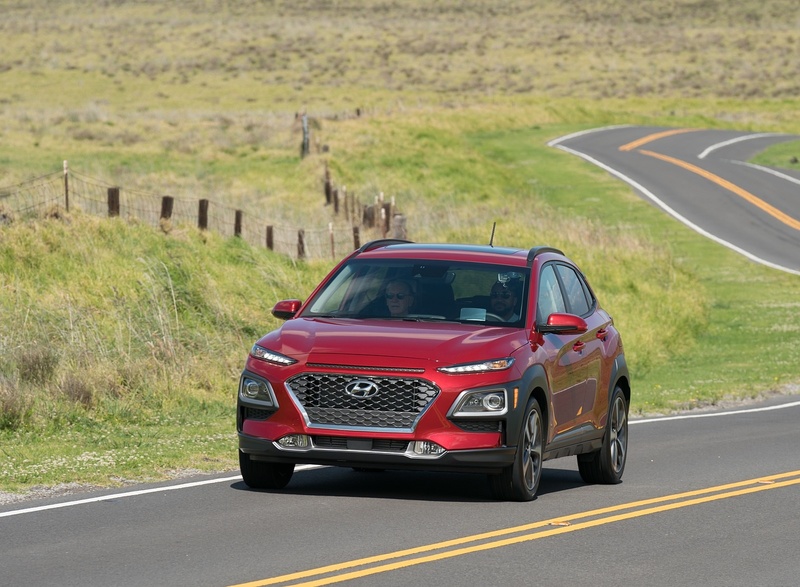 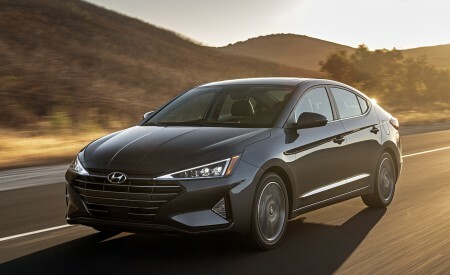 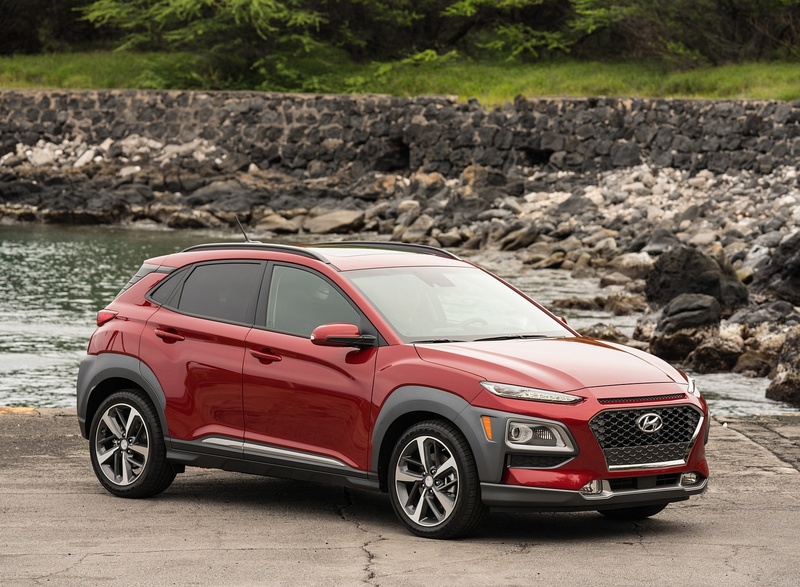 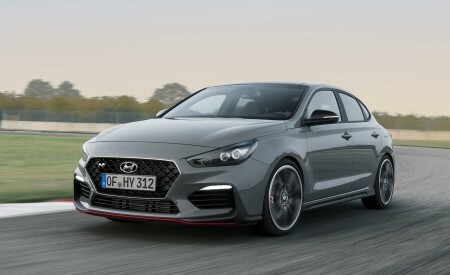 For the 2019 model year, Kona’s safety equation is enhanced by standardizing key Hyundai SmartSense™ safety technologies for a more sophisticated driving experience. 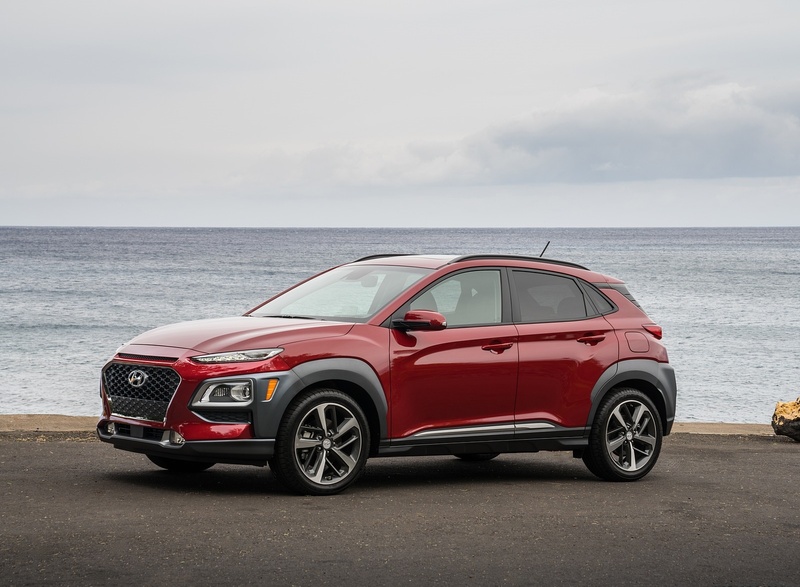 The 2019 Kona is on sale now. 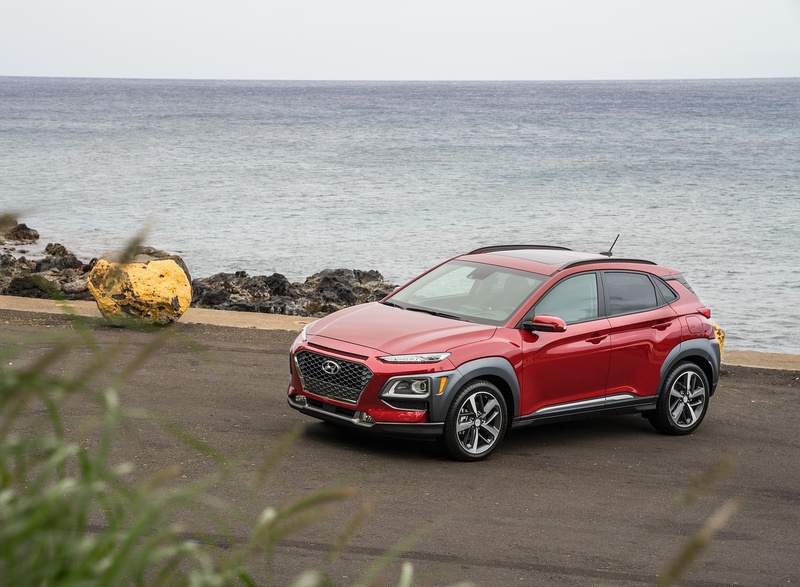 The new standard Hyundai SmartSense safety technologies (listed below) on the Kona add additional protection for drivers and passengers. 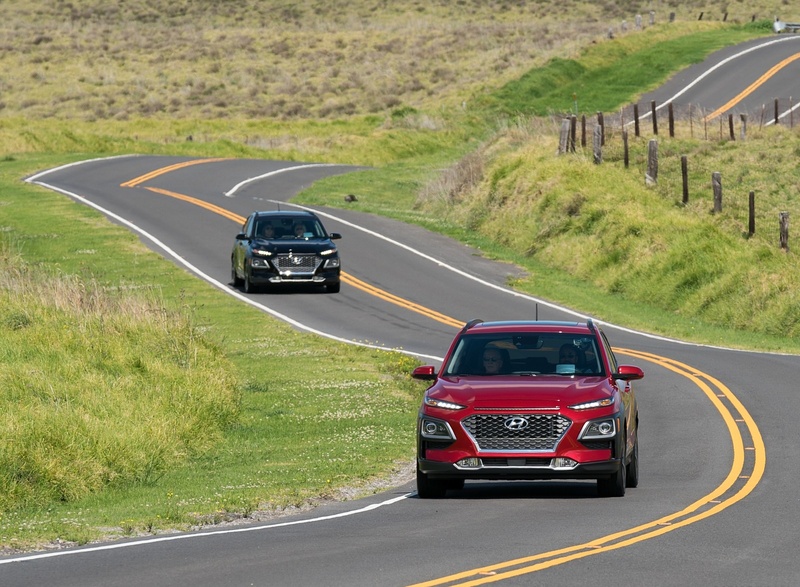 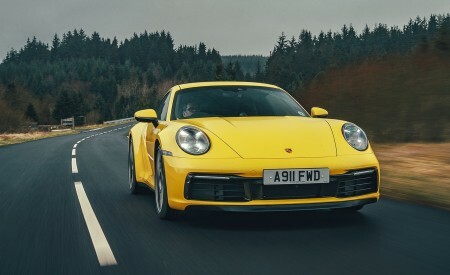 For example, Forward Collision-Avoidance Assist utilizes radar to help detect another vehicle and warn the driver of a potential collision. 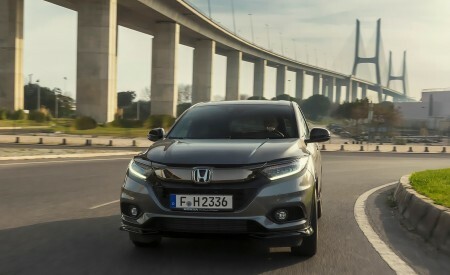 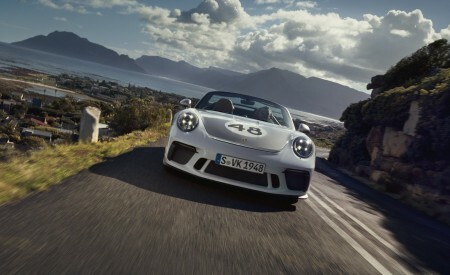 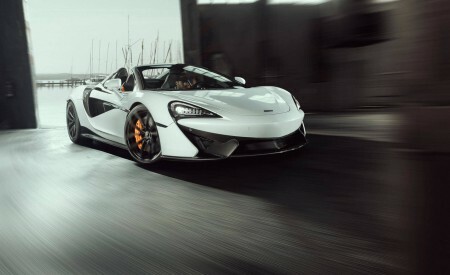 If the driver does not react to avoid the impact, the system may apply emergency braking. 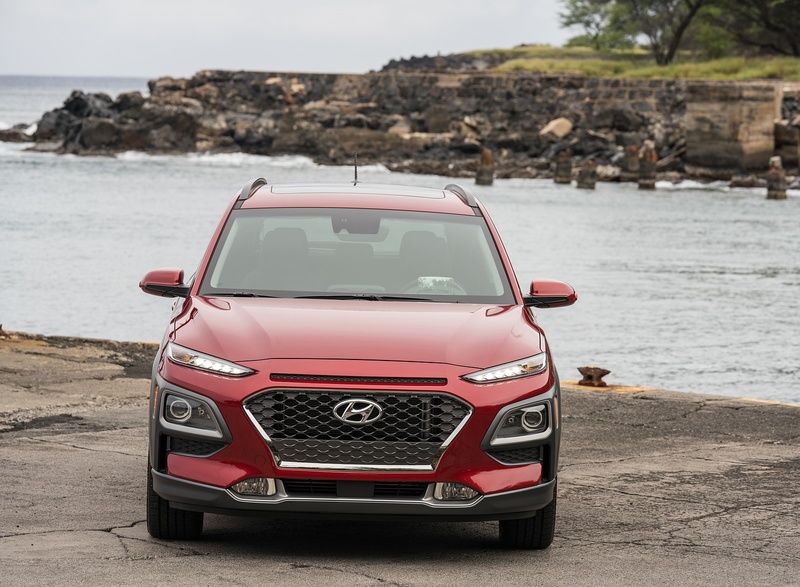 In addition to the standard safety equipment, all trims get an additional front USB charging port and soft touch front door armrests and inserts.